Meshell Ndegeocello - Lasttix. Be first in line for last minute tickets. Meshell’s music incorporates a wide variety of influences, including Funk, Soul, Jazz, Hip-Hop, Reggae and Rock and hit urban radio like a comet in 1993 with her debut Plantation Lullabies. The Washington D.C. bred musician has since recorded 11 albums of beautiful, subversive music that transitions into a plethora of musical genres. 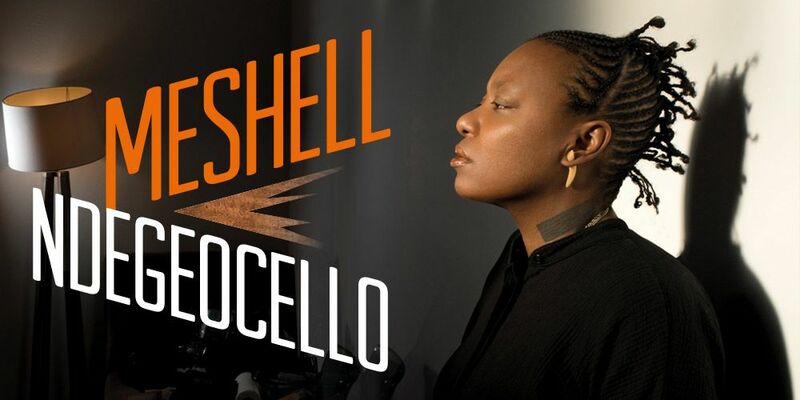 Known for her emotional live performances, Meshell finds something of herself to express in every song she performs live, be that an original or a cover – that is her special gift.